October horror comics continue and what is more horror than an alien hunter who kills for sport! 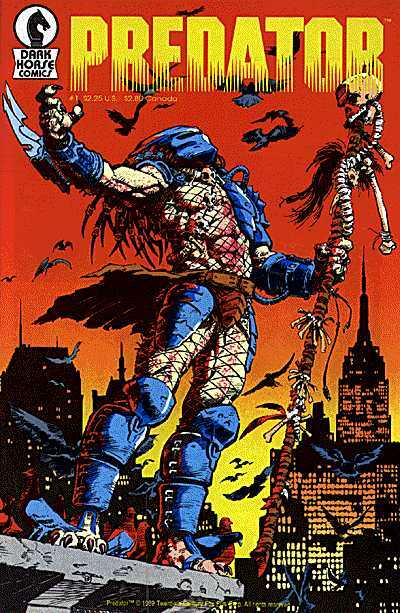 Predator made his debut in theaters in 1987 and Dark Horse Comics launched their first mini series based on the character in 1989 with a story line that continued after the events in the film. Dark Horse would go on to publish lots of Predator comics and crossovers and it all began with this issue right here! 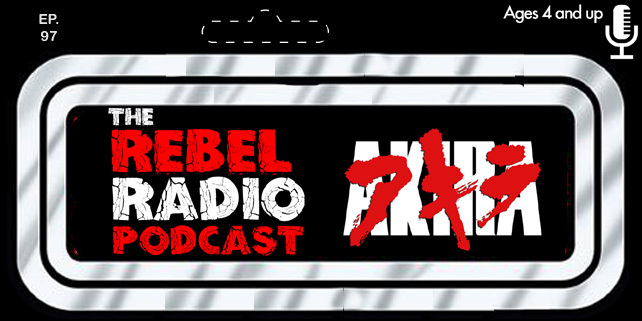 The Rebel Radio Podcast Returns With Episode 78!